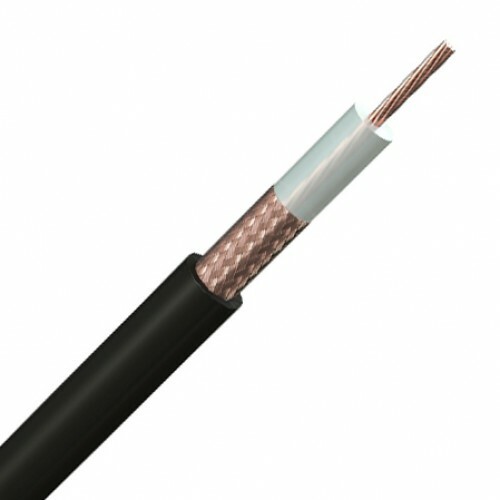 Majority of high frequency data and signal transmission cable was cover under URM (Uni Radio-Metric) BS 2316 list. Other types can be supplied upon request, as it can come with armoured, duct grade or alternative sheath colours. 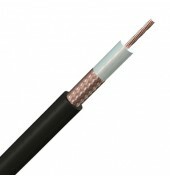 URM 70 is widely been used in security applications to connect CCTV equipment where the stranded conductor is not easy to break compare to RG 59 type. Other URM cables are also available.